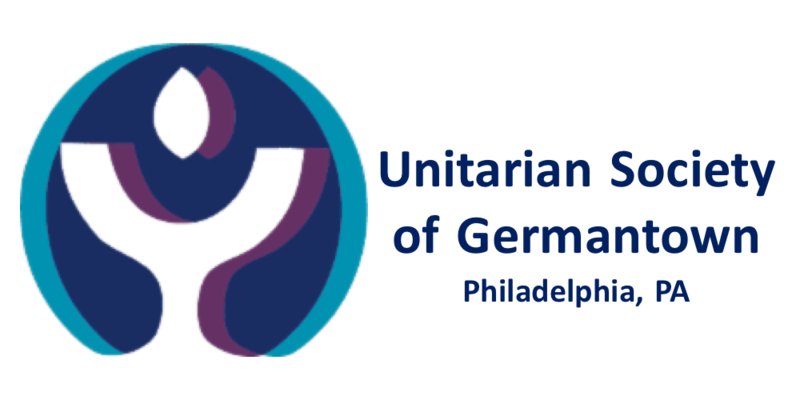 UU-101 is an introduction to Unitarian Universalism. It is held on the third Sunday of each month in the Daskam Room from 12-1:15pm. Childcare is provided if requested by the Friday before. Attendees will receive a free copy of The Unitarian Universalist Pocket Guide. This class is a “Step on the Path to Membership.” We also ask that prospective members attend a Membership Orientation. Visit the Membership page to see the dates for the next UU101 class, Orientation and Signing Ceremony. Please let the leaders Eric Foster and Charles Gabriel know if you plan to attend (and if you would like childcare) the Friday before the class by emailing uu101@usguu.org or you can call Charles at 215-801-2711 if you are unable to email.